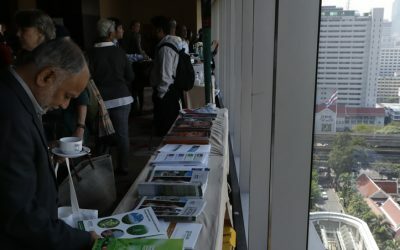 With your valuable contributions in Bangkok, we explored a wealth of proven and potential accelerators to end hunger and malnutrition. 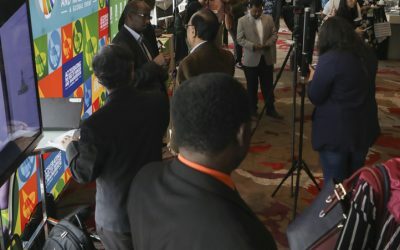 Dive into the synopsis of the global event, which covers key topics from the wide ranging conversations on how to accelerate progress. 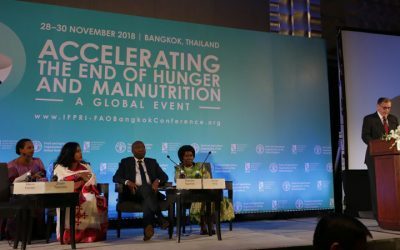 Over three days, our talks highlighted the challenges we face, the opportunities for progress, and the resolve of the global community to accelerate the end of hunger and malnutrition. Young filmmakers from around the world shine a spotlight on their ideas for how to accelerate progress. 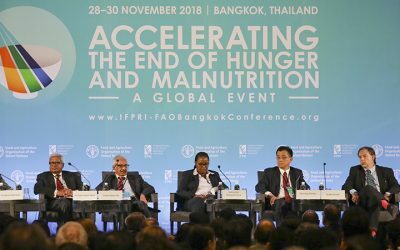 Read about highlights from the IFPRI-FAO Global Event on Accelerating the End of Hunger and Malnutrition! Read the IFPRI Compact2025 Acceleration Note, which defines the concept of “accelerators” in food systems. See our rich collection of electronic posters on new ideas, approaches and technologies submitted by colleagues from organizations around the world! 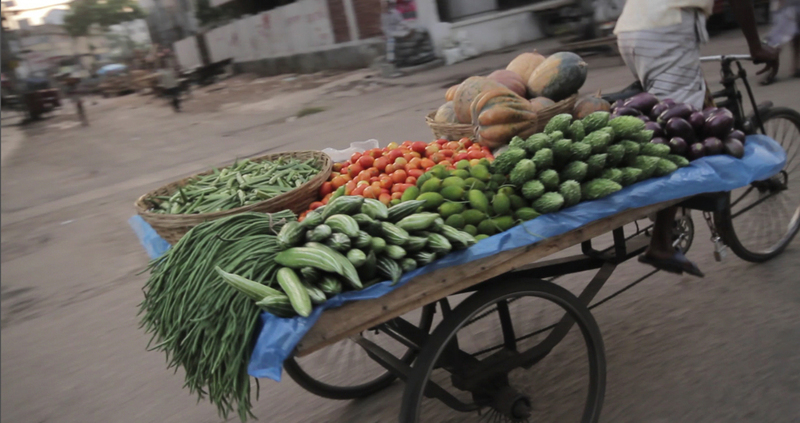 Winning videos of the «My Food My Future» youth video contest premiered at the IFPRI-FAO global event! Checkout what winners had said inspired them!